4.33 out of 5 , based on 3 reviews. 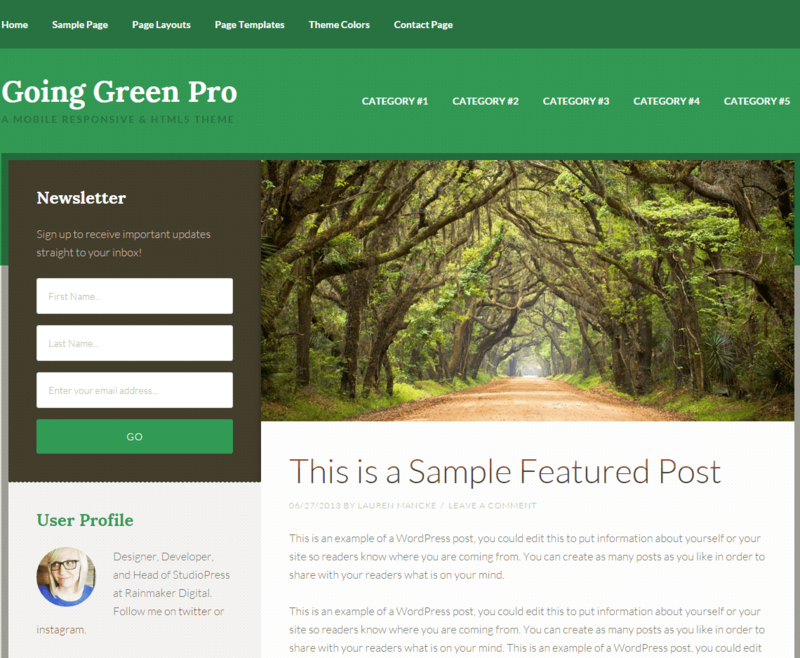 Going Green Pro is a responsive WordPress theme that is suitable for non profit organisations that work for green earth and other organisations related to Earth. 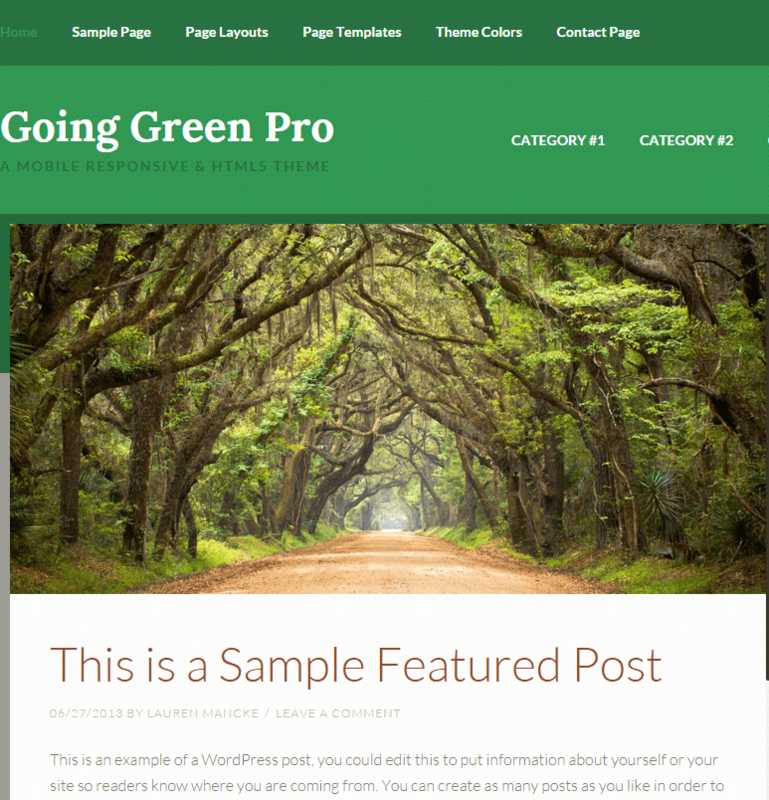 This theme is a responsive theme and can be best viewed on devices ranging from desktops to mobile phones. The theme on activation gives a huge set of theme options using which you can easily customize this theme to the fullest. 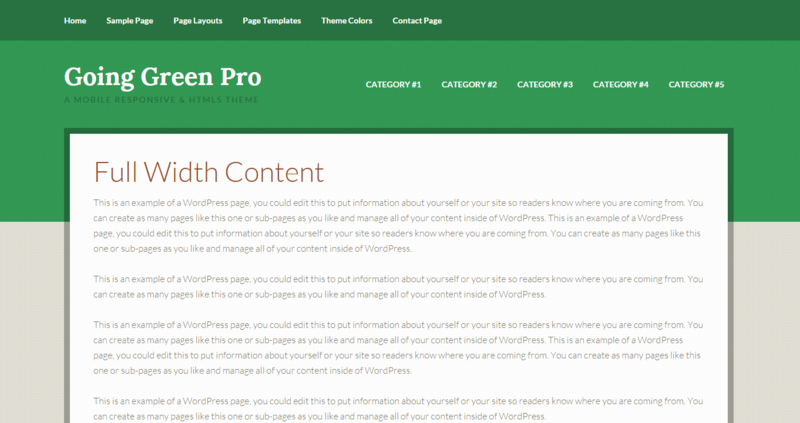 Also the theme is well documented and will guide you in building website with this theme even if you are not a developer. 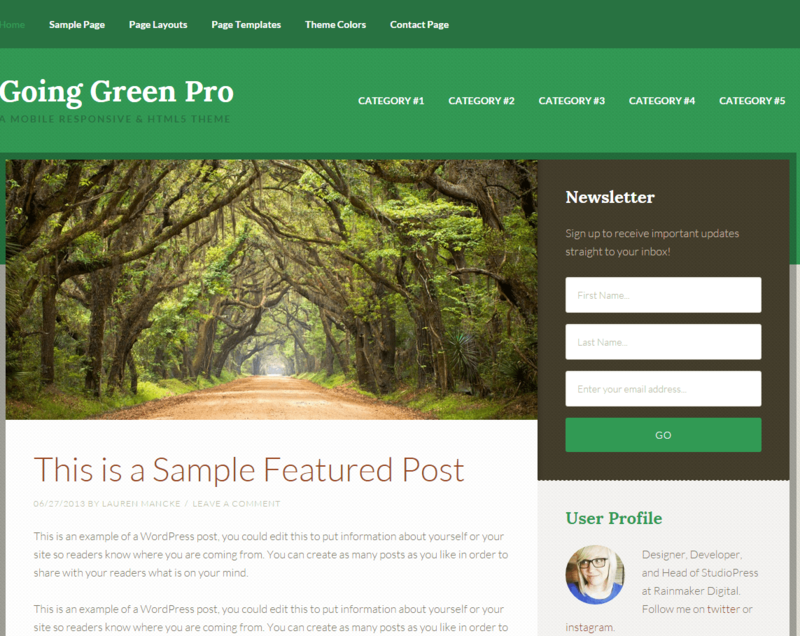 The theme is available in 4 different color skins like Green, forest, mint and olive. 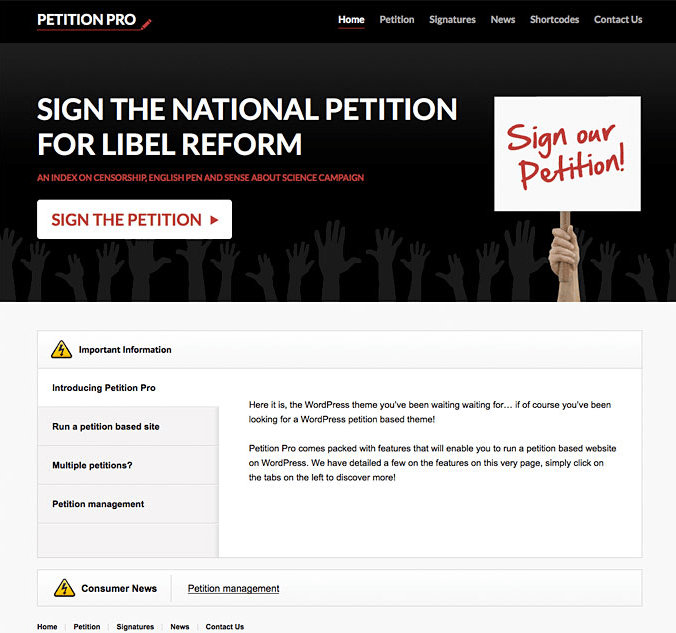 It has 3 different page layouts like content with left sidebar, content with right sidebar and fullwidth. 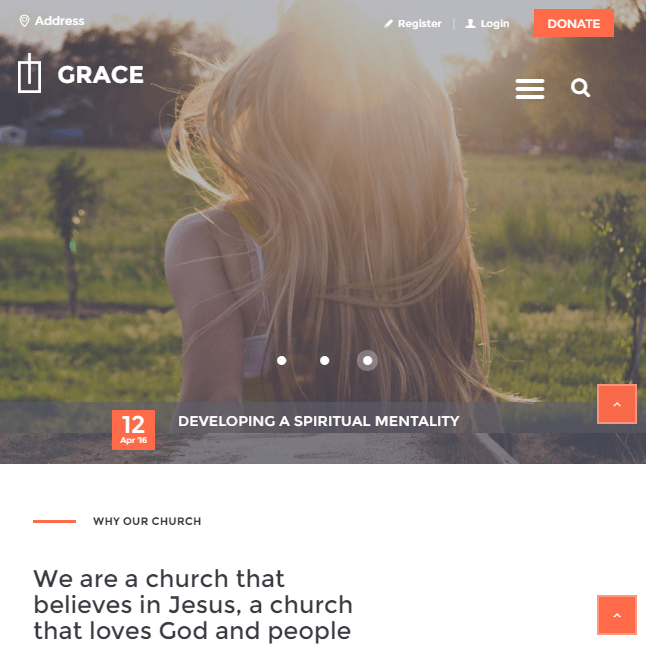 It is integrated with 4 different page templates namely Archive page template, blog page template, column layout page template and landing page template. 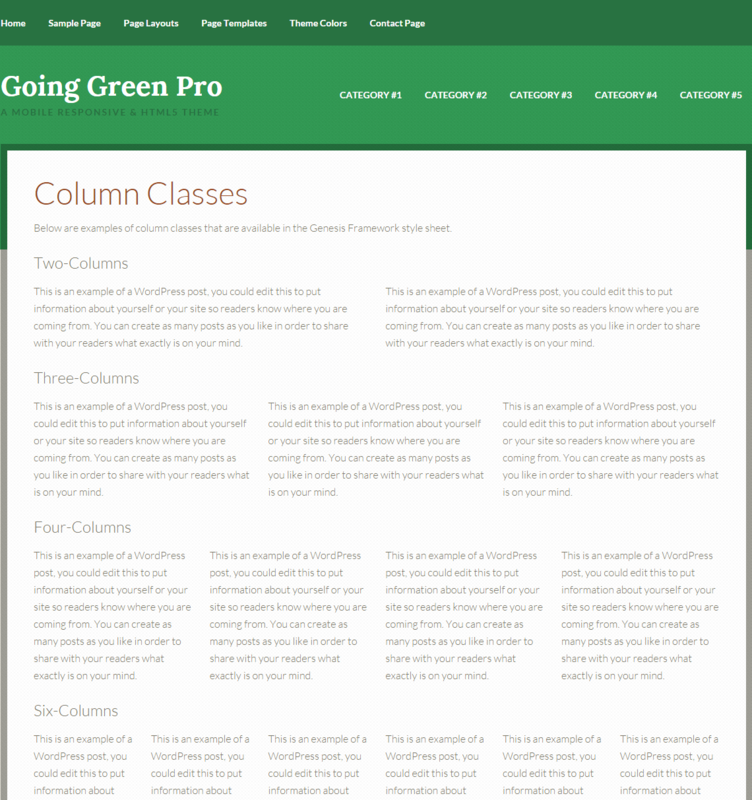 Using these many page layouts and page templates you can build any number of pages with different layouts each. 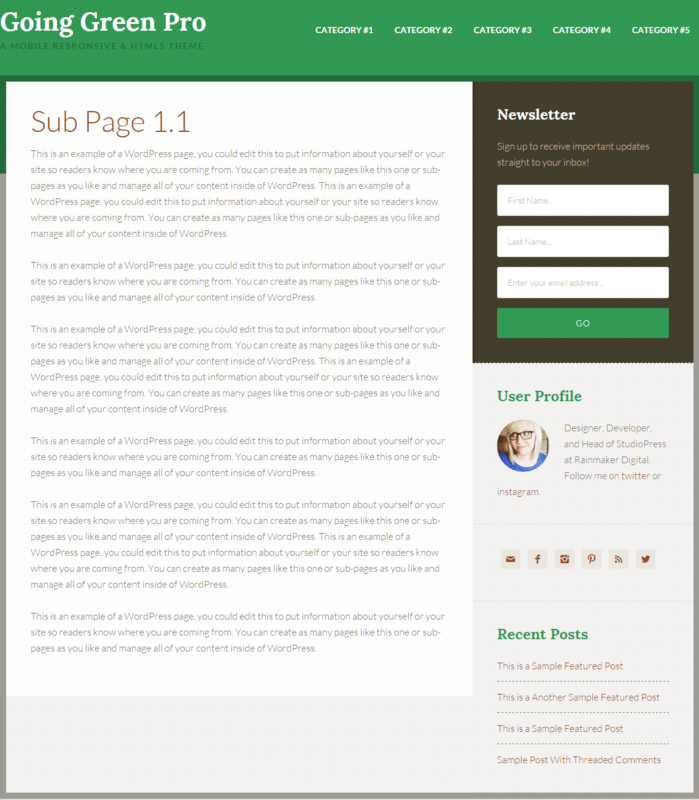 It also has newsletter subscription widget integrated with it. 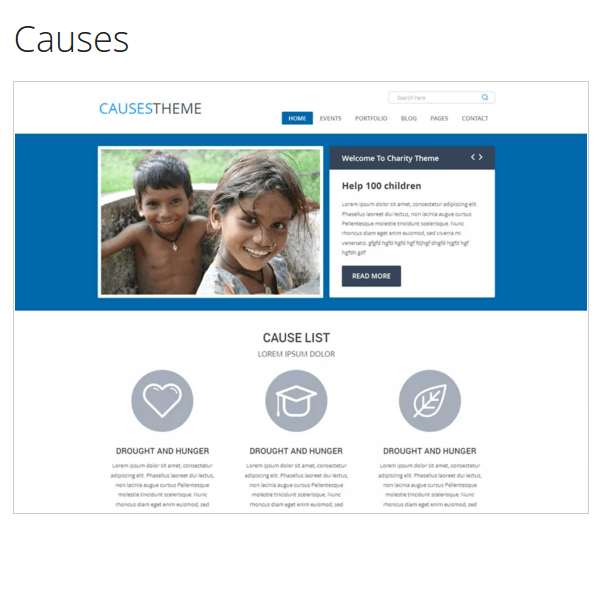 Other important features of this theme are: It supports custom background options using which you can create any background of your choice, Custom header options so that you can create two navigation bars, featured images for posts, fixed width, HTML5 markup, mobile responsive and powerful theme options. Hands down, this theme is the absolute BEST theme I’ve bought in three years. It’s the perfect mix of flexibility and options with clean and elegant design. 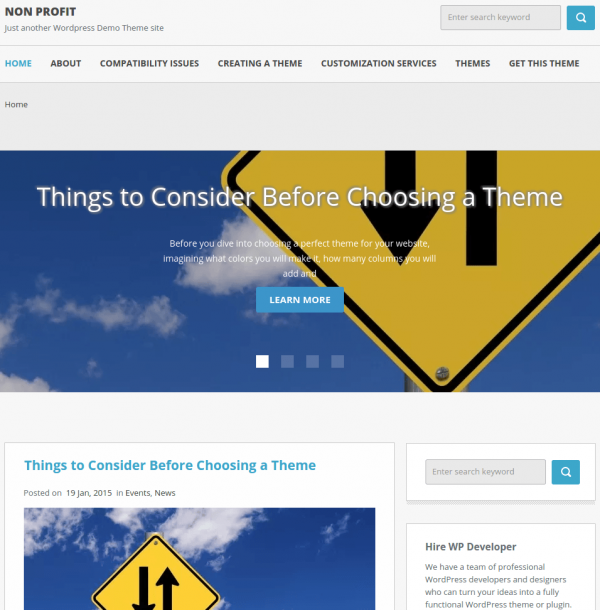 Your content and the theme work together, not against each other. I’d give this theme a hundred stars if I could. Very clean and minimal design! Great for creatives! Fantastic customer support !!!! This is clearly one of the best themes on studiopress. For design reasons I would say it is the best. Just look at the rating on AWWWARDS … stunning… And it makes a lot of fun to use it.